February three-day giveaway on Amazon netted almost 1400 downloads! Goodreads Giveaway recently finished and three paperback copies were shipped to winners. 947 people took part. Local interest in Port Republic, MD is high. Many people have bought paperback copies and the author is attending signing and discussion events. Local paper The Calvert Gazette recently ran an article about the author and his self-publishing activities. April 2012 – Interview with the amazing author Clive Johnson produced a record number of hits! April 2012 – Number of followers on Twitter hits 1200. May 2012 – second three-day giveaway on Amazon nets over 1000 downloads. Weekly sales now picking up. May 2012 – Traveling in the UK and Italy. June 2012 – Fred Brooke blogs his top ten books of the past year and includes The Butterfly & The Bull. August 2012 – new 5-star review for “The Butterfly & The Bull” on Amazon by author Douglas Wickard. 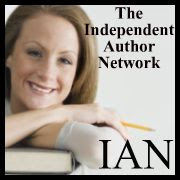 October 2012 – The Butterfly & The Bull is included in a Kindle competition on the Independent Author Network. November 2012 – new 5-star review by author Gae-Lynn Woods. December 2012 – new 5-star review by author Charles Dougherty. January 2013 – new 5-star review by author Dannie Hill. February 2013 – new 5-star review by author Vonda Norwood. February 2013 – The Butterfly & The Bull is accepted for the Awesome Indies website. June 2014 – final draft of Flight of the Butterfly completed. July 2014 – Flight of the Butterfly published on Kindle. 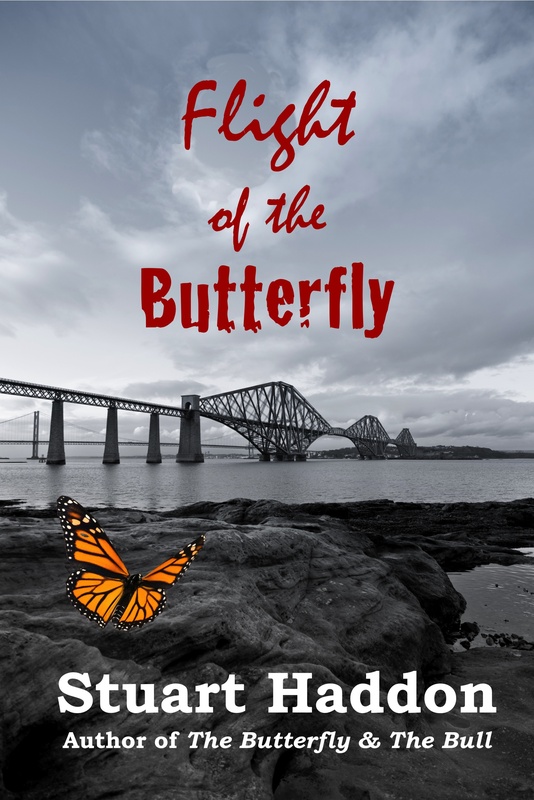 April 2015 – Flight of the Butterfly published in paperback.